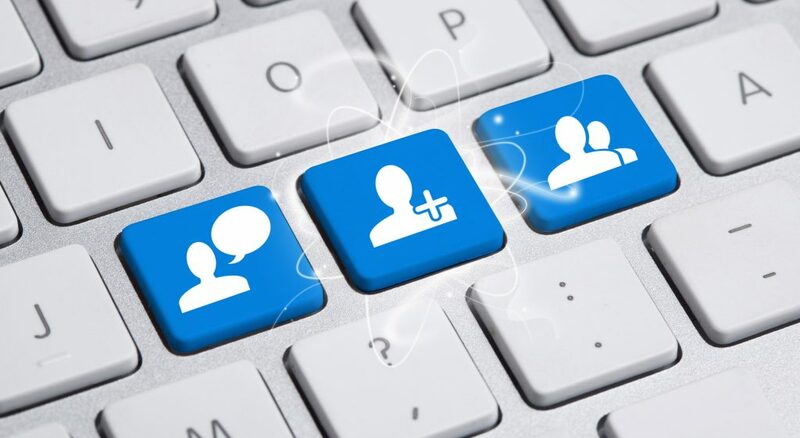 Facebook Groups provide a unique opportunity for brands of all sizes to build community, increase brand awareness, generate leads and even increase sales of products or services. You may be a member of a neighborhood or personal Facebook Group. Have you ever thought about how you can tap into the power of Facebook Groups to grow your business? Or maybe you have a Facebook business Group but it’s not delivering any value for your business. People don’t just buy things, they join things. As humans we want to be part of something bigger than we can be all by ourselves. This is why Facebook Groups can be very helpful to your business. They help you earn trust, nurture relationships, network and create a movement big or small! Take a listen to the latest Social Zoom Factor podcast to learn how you can immediately start leveraging Facebook Groups to achieve your business goals. Be sure to subscribe to the entire series on iTunes, Stitcher or SoundCloud! Check out our new comprehensive online social media and branding training academy, the Social Profit Factor, that will help with you tap into the power of Facebook marketing and help you create a solid social media strategy and plan. Sign up now to become a founding member and receive some incredible deals plus bonus offers. Need us to help train your team? Give us a shout and let’s get a custom workshop schedule for your organization. Increase sales by generating more leads using social media to nurture relationships.